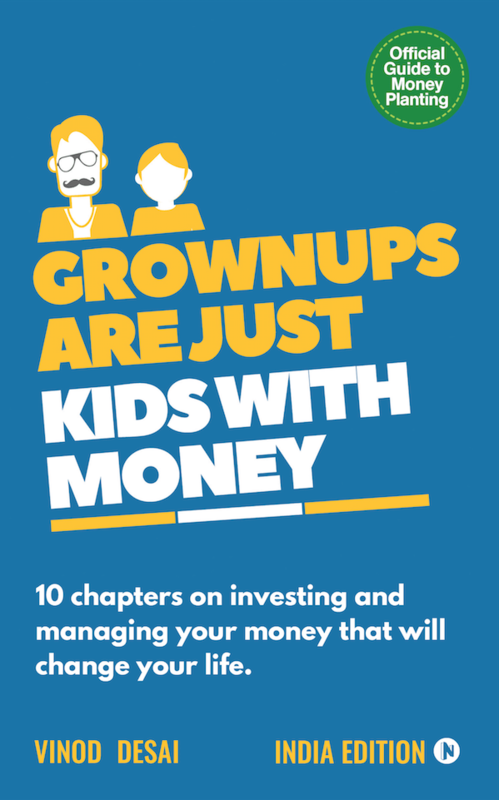 Learning about finances and investing wasn’t easy. 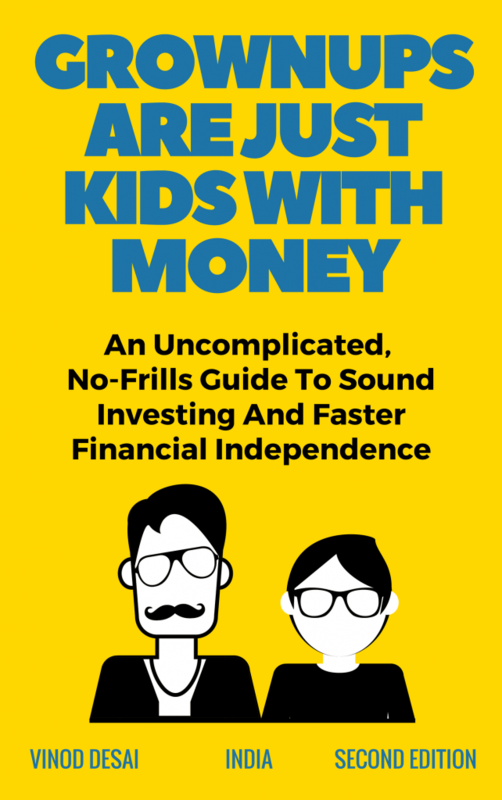 For far too long, the subject of investing and finances, has gone severely under-taught. And due to the subject’s reliance on rarely understood jargon, it has always been hard to learn. This leads millions to avoid learning the skill altogether, and making the same financial mistakes year after year. But the quantum of knowledge required to generate and protect wealth in a stress-free manner, is finite, and can easily be learnt. 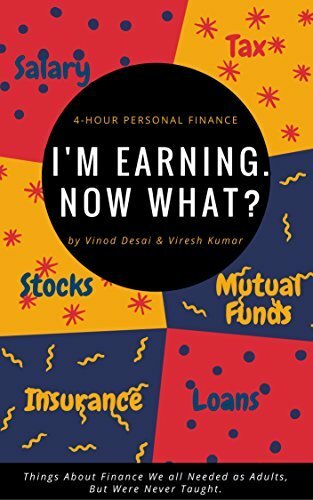 Through his books and workshops, Vinod makes this highly critical knowledge accessible. The emphasis is on teaching the fundamentals, and treading that middle ground between too much knowledge, and too little. It is this aspect of his work, which has helped thousands take their first steps in investing. Vinod Desai is to personal finance, what Erin Brokovich is to Consumer Advocacy Law. His USP comes from the fact that he understands how most people perceive the topic of finances. His work’s focus is on education. He stays outside the commission riddled financial system. This helps him keep his work impartial and unbiased. He has authored multiple books in the area of personal finances and investing. Click here to find out more. His books and workshops are ruthlessly impartial and unbiased. There are no products to push, no middleman commissions to earn. People get to truly learn of the things that work best. He is in the business of educating; not selling. His work goes beyond topics of investing to teach every aspect needed by every working individual to live a financially rewarding life. Taxation, insurance, most common pitfalls, life-pro tips, salary structures and more. Highly engaging content coupled with the use of real-life financial stories & events ensures that every concept is understood brilliantly and in a way it sticks; no matter how hard. Whether its your first time on the site, or if you’ve just gotten keen on learning the field, this here is where you get started. Which website should you use to invest in Direct mutual funds? Mutual Fund : Should You Sell your ELSS After 3 Years?